The perfect Father's Day gift or Mums' night out! Learn about wine in the beautiful setting of Ewell Court House this summer. Wine Confidence�is a brand new wine school offering wine tastings across north Surrey and SW London. 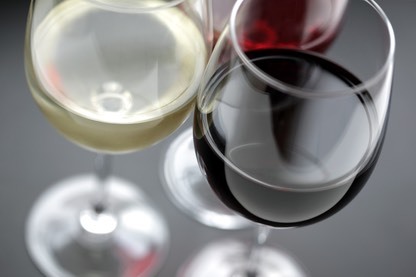 Wednesday Night Wine School: A fun, accessible, monthly evening class held on the last Wednesday of the month, 7.45-9.15pm at scenic Ewell Court House, covering a different theme each month. �20 per person, use code July10 to save 10%. 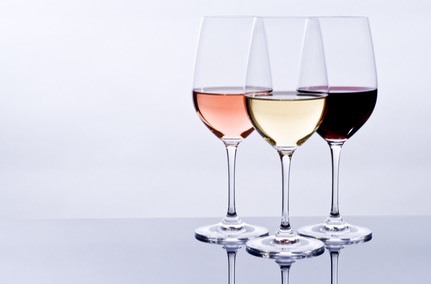 The July session will give an overview of the basic principles of wine tasting and food and wine pairing, demonstrated with six contrasting wine styles for you to taste. Bespoke/Private tasting events also available. All courses are designed to be delivered in an accessible manner with the minimum of jargon. Our aim is to encourage you to experiment with wine a little more, armed with the confidence to try something new. Advance booking essential. Over 18's only.